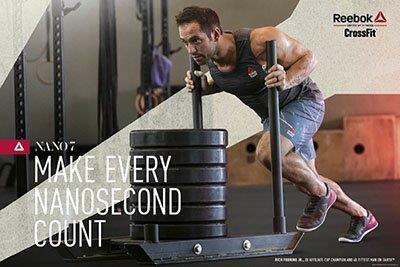 Barbell warm-up: Thruster Conditioning. 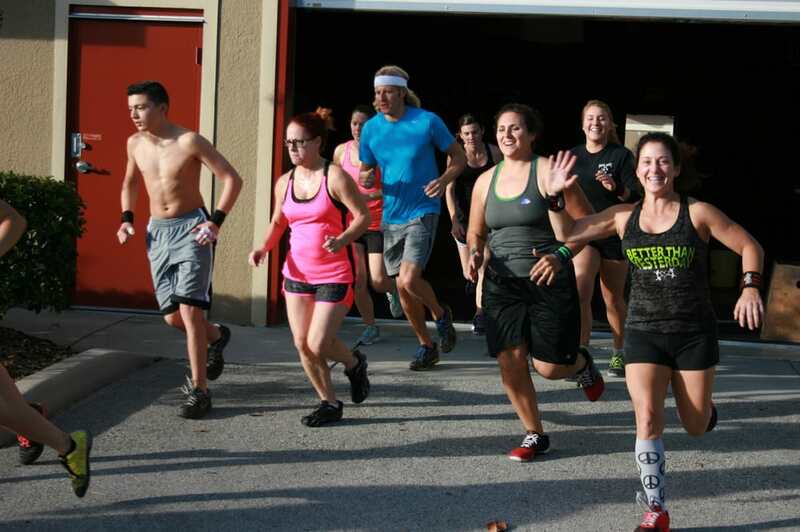 For Time 50 Thrusters (75/55) 30 T2B 5 Rope Climbs 1000M (50M Bear Crawl in the big field on the way in the run) RTG Vested Interested in learning more about PRIMUS CrossFit, Orlando’s premier CrossFit affiliate gym. Contact Us to find out more.